Tena Lazarevic (Paris, 1988) studied Architecture at the University of Belgrade in Serbia where she got her MA worked amongst others at Archipro Architeture Office in Belgrade, for the Pavillion of Montenegro of the Venice Biennale of Architecture. 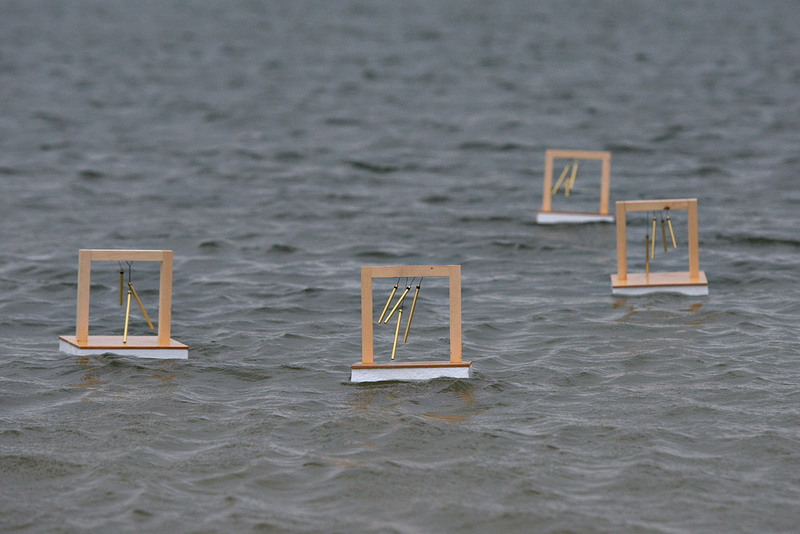 As an Architect her starting point is to focus on atmospheres and feelings. 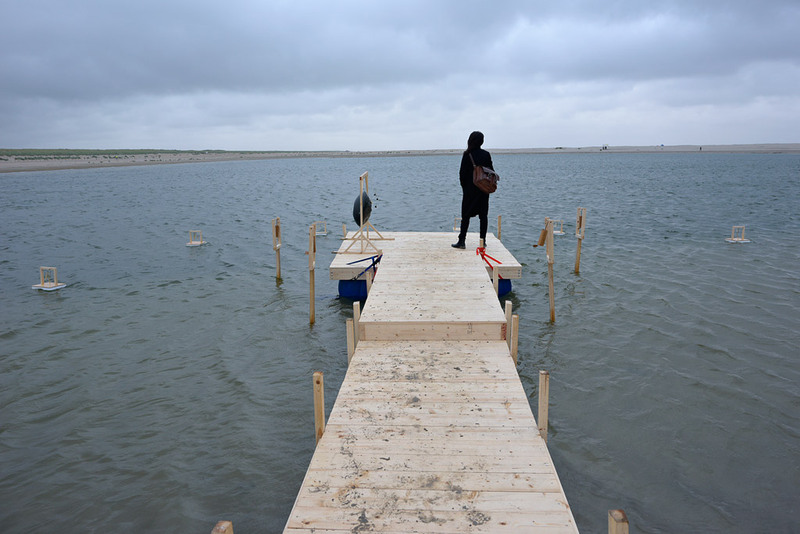 Mostly guided by intuition and interested in exploring the borders of architecture, she works on small scale architecture – residential, public spaces, installations integrating natural elements such as natural sounds in public spaces making the cities more liveable. 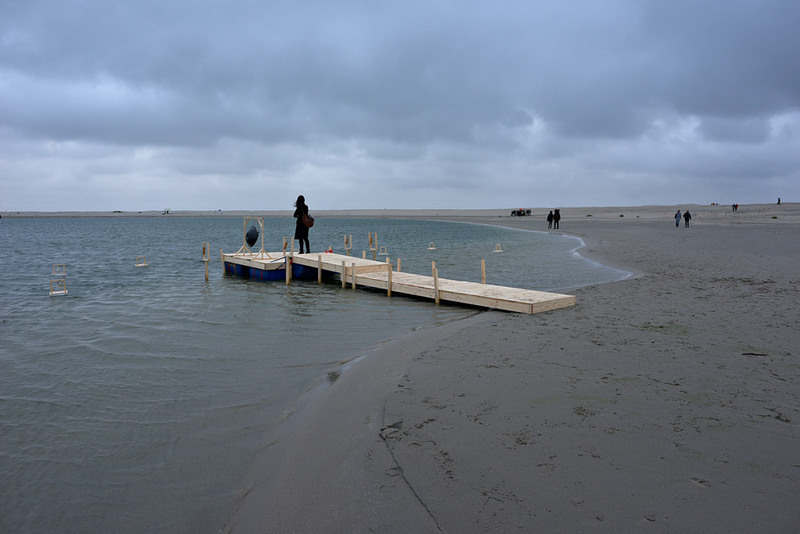 During her residency Tena Lazarevic developed a site-specific intervention at the Zandmotor which was presented in cooperation with Satellietgroep and TodaysArt. 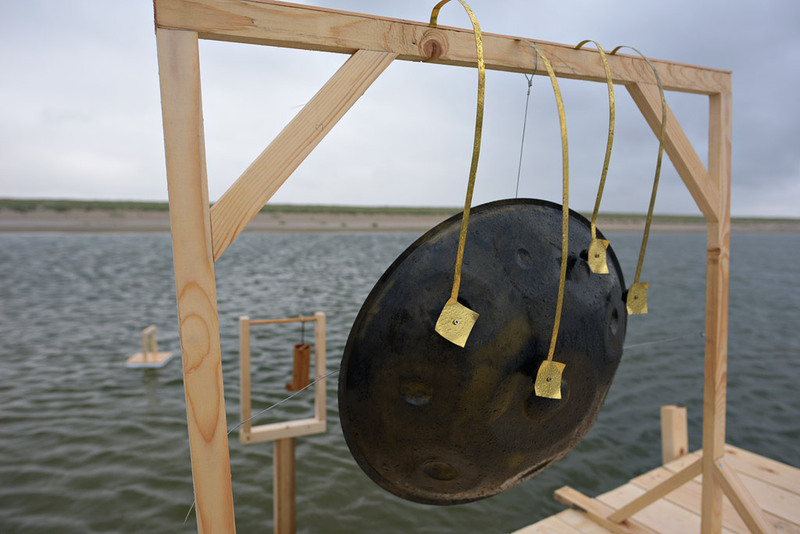 Amondawa is a site-specific sound installation, inspired by the dynamic interplay of various forces that form the location of Zandmotor. 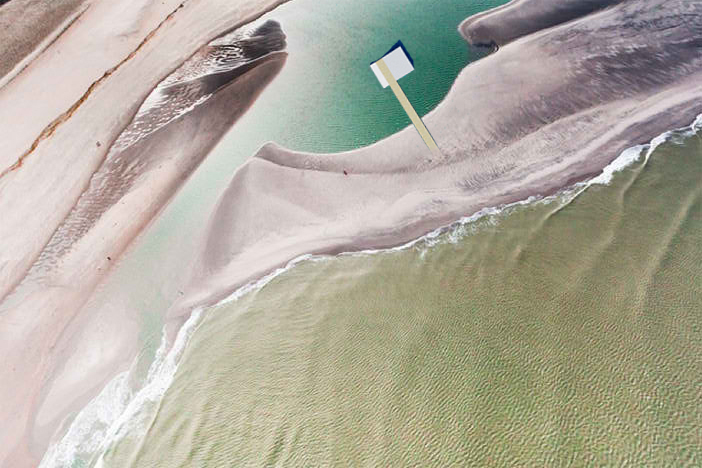 Unlike the stiff urban architectures, made to rationalise and optimise space, it is rather a dynamic, manmade landscape, that aims to work as an open framework, whose language, as well as identity is fluid and disperse. 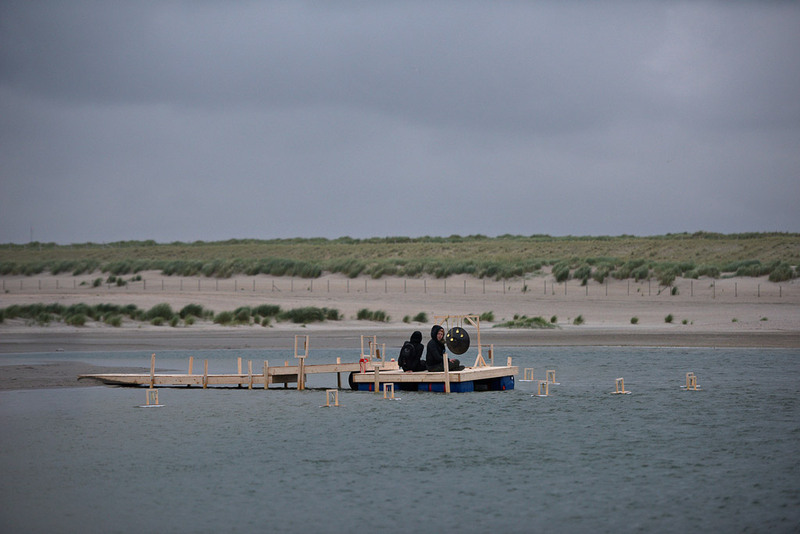 The installation is a organised as a collective performative act, where spectators will be invited to float on one of the lagoons at the Zandmotor, freely exploring a series of sound islands/objects, initiated by various energies of natural cycles present at the location. 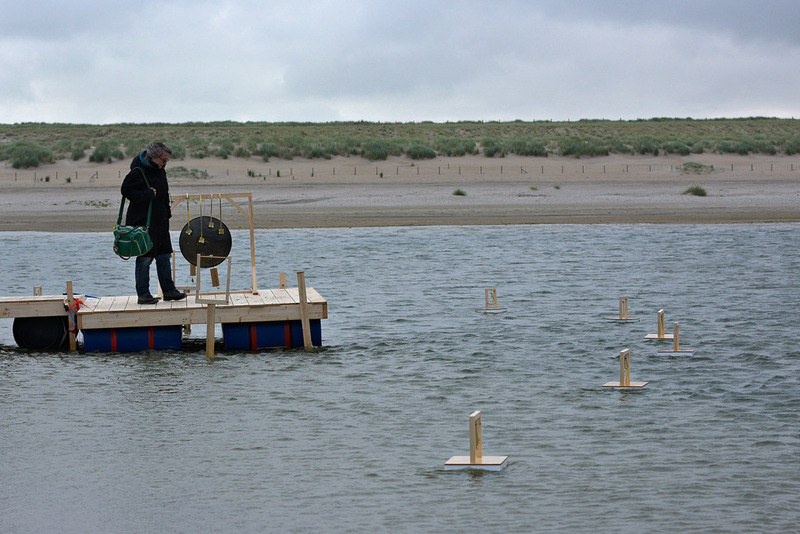 While floating on the lagoon, the visual framework is shifted to the sky, and the sounds are rather sensed, than heard. They are occupying the attention, requiring an alert presence, refrained from analytical thought. A deep stillness placed in the present moment opens infinite possibilities.